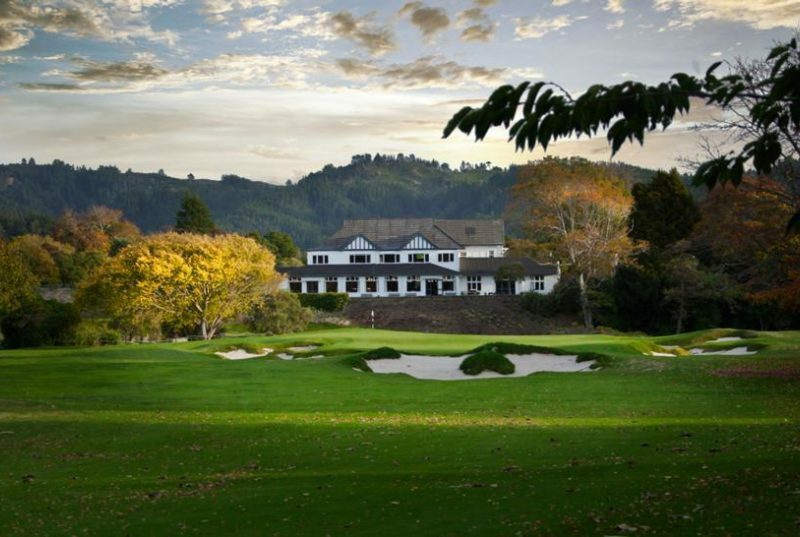 A private club conveniently located just outside of the Wellington city-center, Royal Wellington is in rare air as the only New Zealand club to be granted Royal status by the British monarchy. And although a historic venue, this picturesque parkland course has undergone a recent 2-year redesign to now play at a modern lengths. 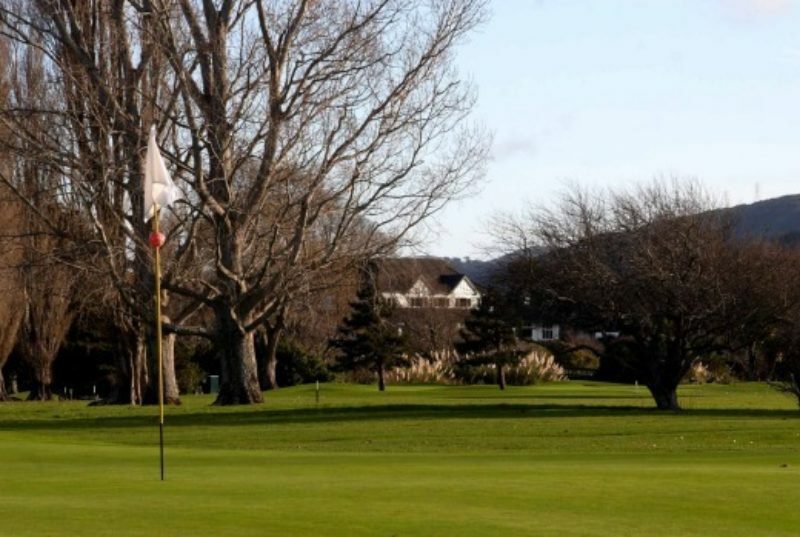 Built in the age before the great wars, Royal Wellington, or Heretaunga to the locals, is a secluded and peaceful club that lies in a broad and picturesque valley guarded by steep hills. 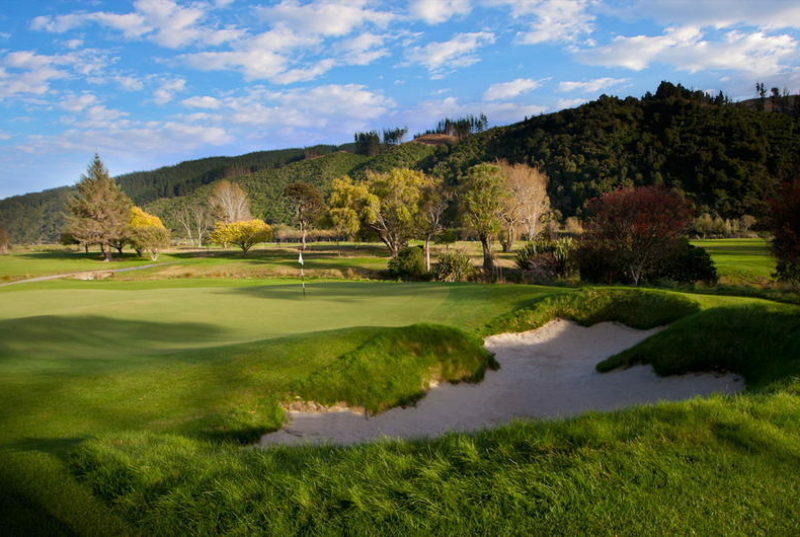 This course continues to hold a special place in the heart of the Wellington community and all of New Zealand golf. 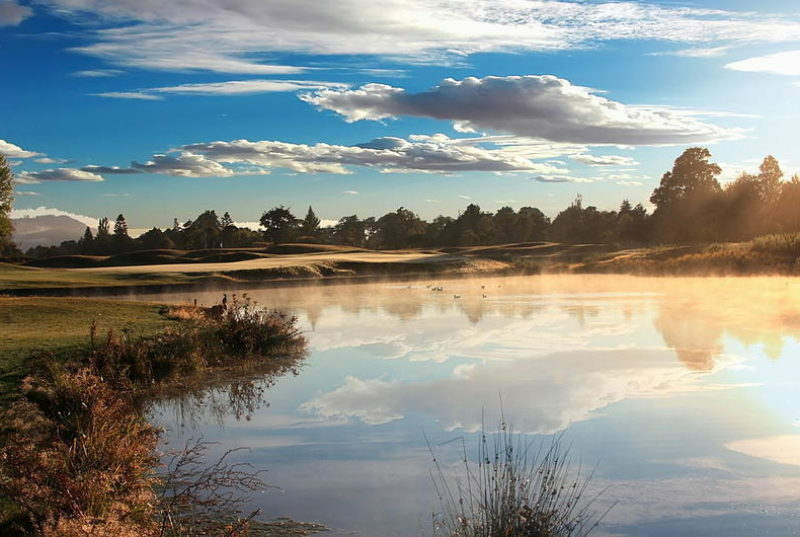 Dating back to 1895, Heretaunga is one of the oldest golf clubs in New Zealand. After a few initial failed leases and attempts to find suitable land for a permanent club, grazed farmland and frontage along the Hutt River was purchased in 1906. Like many early courses (and a few current ones) sheep were used to trim the course as fences provided protection around the greens. In 1908 the stately clubhouse opened, where it remains today outlined by soft shrubs that cascade down to a small stream. Players must carry this creek for the initial tee shot. 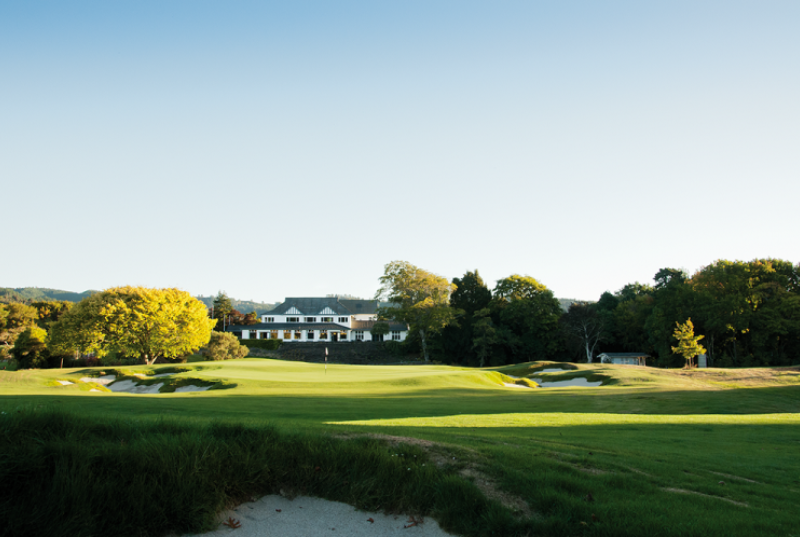 Golfers will find an "old world" nostalgia amongst the well cared for grounds. The club house has to be one of the great places in the world to have a cool beverage after a round. In 2004 the club was bestowed "Royal" status by Prince Andrew in conjunction with the Royal and Ancient Golf Club of St. Andrews' 250th anniversary. 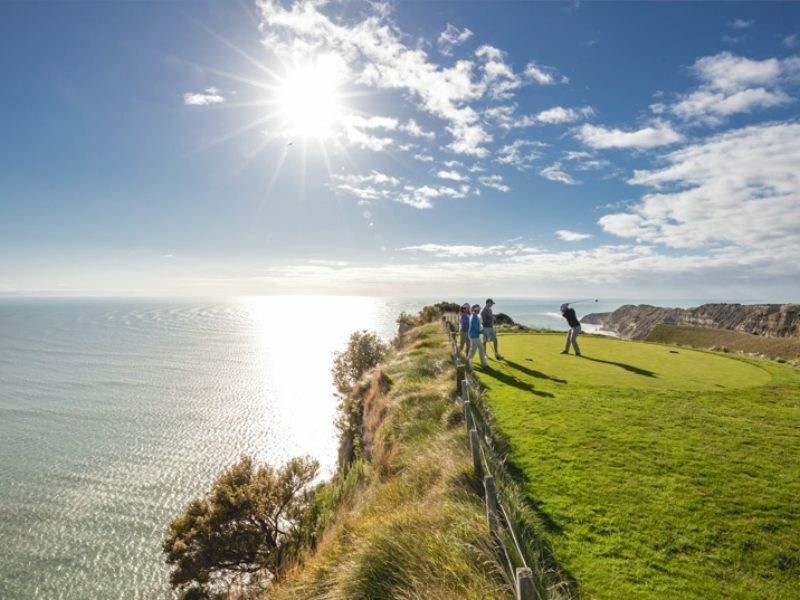 Royal Wellington Golf Club recently (2013) received a multi-million makeover from the design firm Turner MacPherson (Millbrook, Manukau, Oreti Sands, Cromwell, Harewood) thanks to, in true Kiwi fashion, anonymous donations by locals and members of the club. 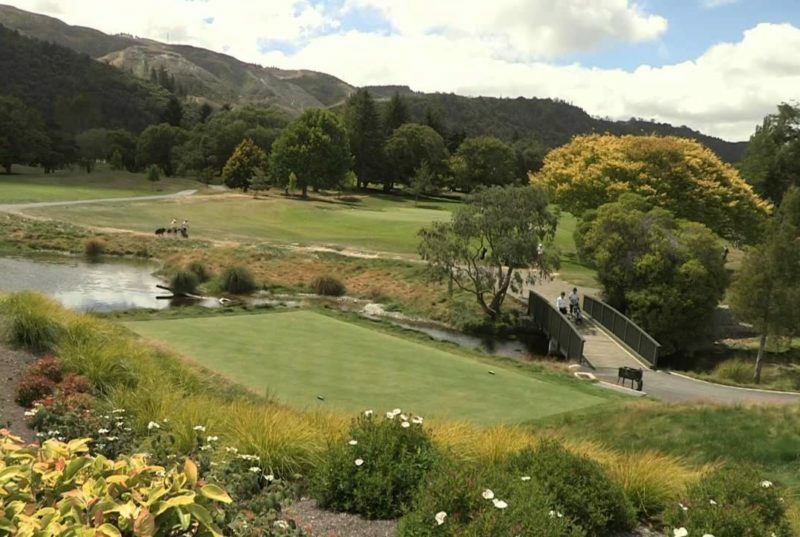 The redesign showcases the beauty of the land by opening more of the landscape and incorporating natural streams as well as the Hutt River. 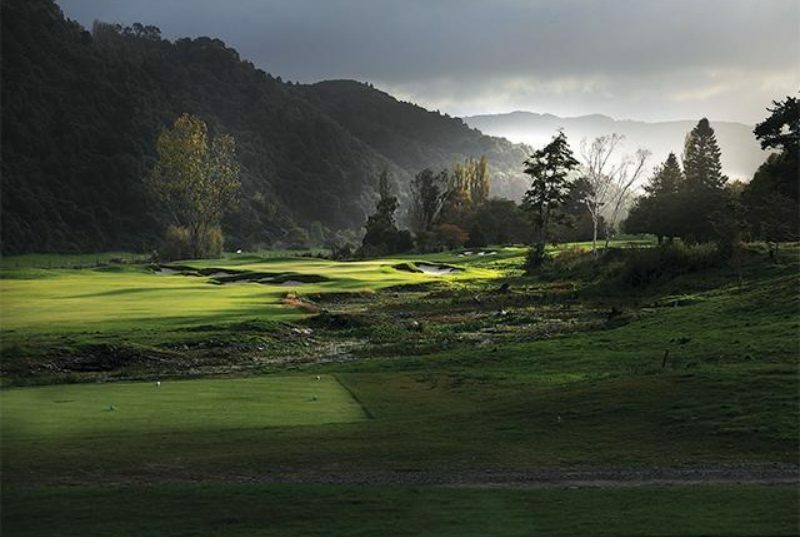 No course in New Zealand has the variety and grandeur of this course's trees and it remains home to some of the country's oldest. Some of the redwoods, cottonwoods and oaks date back 300 years. From its outset the club has encouraged play by junior members- having a coaching school on Saturday morning in the years leading up to WW1. 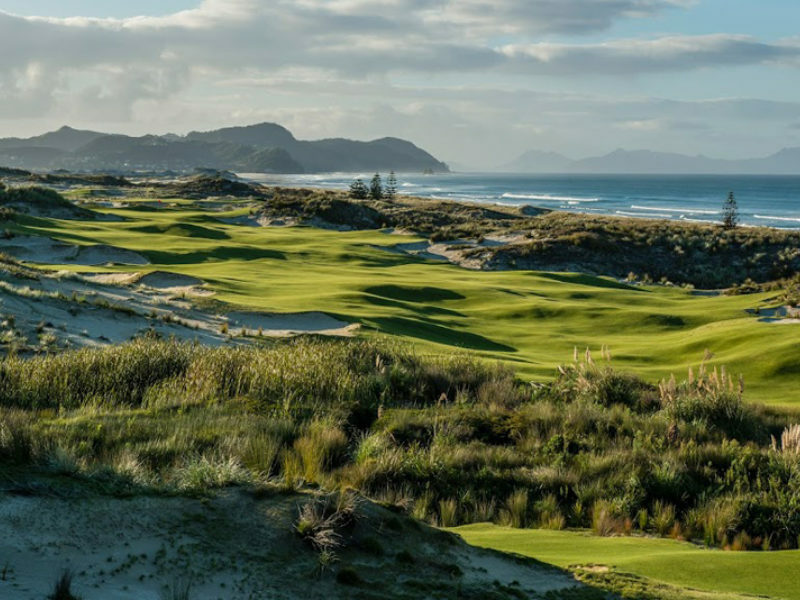 Today, if players have extra time at the end of a round it may be a fun opportunity to play the back nine of the old course with younger players or parents. This course is never mixed with the other 18 hole course, but is always played separately as its own 9 hole course. Trees: Framing the course, trees do not typically come into play unless as a penalty for errant tee shots. 2nd: This 481-yard hole is a short par-5 but also demanding thanks to a tee shot over water that continues to run along the left side of the hole. Overcooking a draw will leave a nasty lie. 5th Par-4: This dogleg left 412 yard hole is one of the more difficult on the course. A drive for a right-handed player must take into account a large Totara tree that marks the bend in the fairway on the left side. Overcooking a draw and the ball will end up the water down the left side, yet driving the ball too straight will run the ball directly into the trees at the dogleg. Using caution, and hitting an iron to the bend for one's approach will leave a longer iron approach that must account for a very large bunker on the right side of the green. Net: a well executed tee shot leaves a higher lofted approach while safety invites trouble on the approach. 15th: Par-3 surrounded by deep bunkers with a green that slopes front-to-back. If the tee-shot is in the bunkers an up and down, provided the sever slope, is a tough task. 18th, Par-5: As with many popular golf architecture designs, ending one's round with a proper par-5 can be both fun and rewarding. RWGC's 545-yard finishing hole offers both strategy and uniqueness thanks to bunkers that line the fairway and a large finishing green (allowing for a large range of pin placements). This hole plays straight up to the clubhouse, which is one of the best in the country to enjoy after-round drinks or lunch.